To be announced. Send us a note if you’re interested, and you’ll be the first to know when we announce the next dates. $125 + HST per person, limited to 2 participants per workshop. All supplies are included. Oakville, Ontario just off the Third Line exit of the QEW/403. If you’re taking the GO Train, we can make arrangements to pick you up from Bronte station. 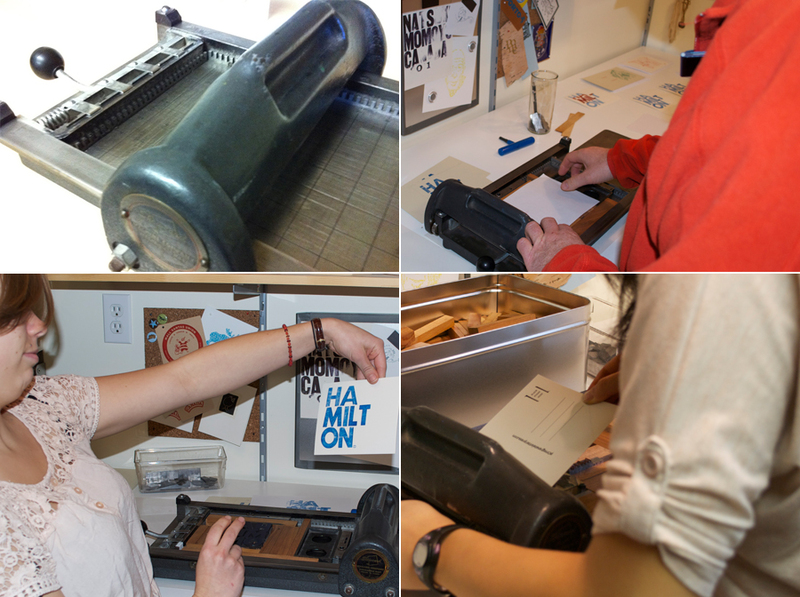 Send an email to inkyhands[at]pomegranateletterpress.com to let us know which class you would like to take. After you receive confirmation from us, we will bill you via paypal and send you directions to our studio. 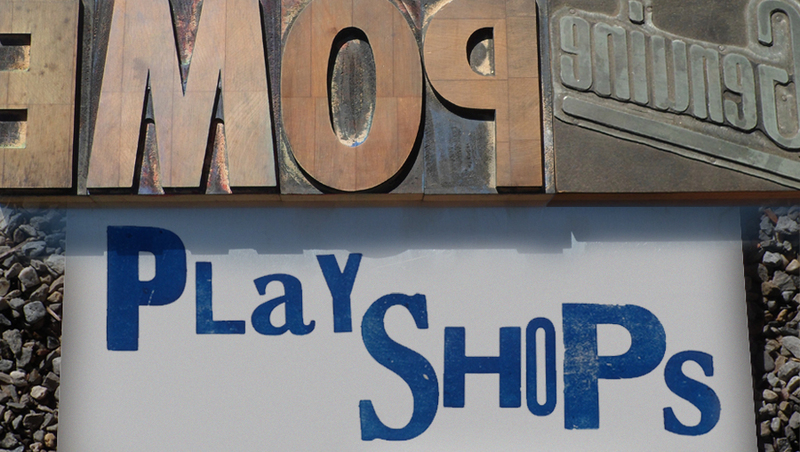 Or better yet, do you have an idea for a playshop? Send us an email and we’ll talk.